The McAllen Police Department is partnering with the Texas Department of Transportation and other Hidalgo County law enforcement agencies to promote safe driving through increased DWI detection and screening beginning Saturday and extending through Wednesday, July 5. 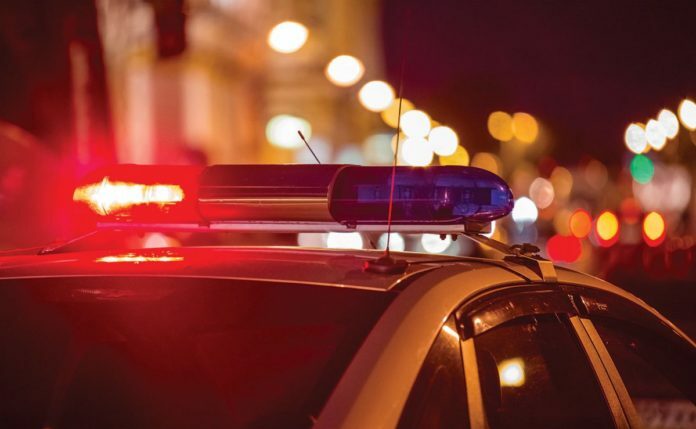 Local law enforcement agencies will be patrolling for drivers under the influence in an effort to make the summer and Independence Day celebrations safer. McAllen police warn the public that roads during the holidays are especially dangerous due to intoxicated drivers.